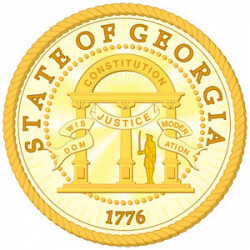 Pooler is located in northwestern Chatham County at 32°6′17″N 81°15′12″W. It is bordered by Port Wentworth to the north, Garden City to the east, a far-flung portion of Savannah to the north/northeast (Airport) and the southwest, and Bloomingdale to the west. 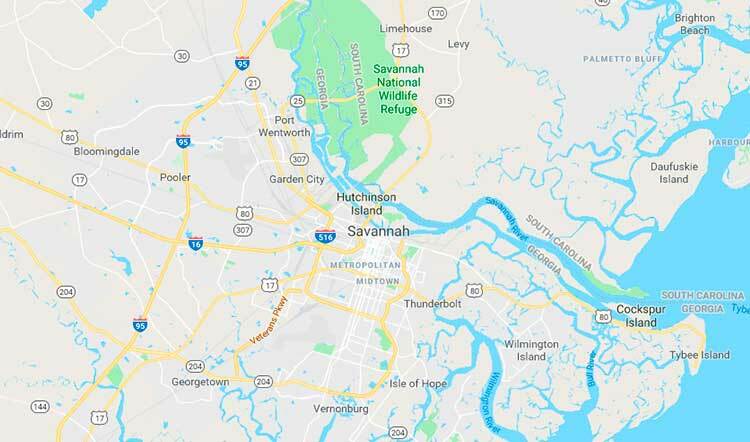 U.S. Route 80 intersects Interstate 95 just east of the city center; US 80 leads 9 miles (14 km) east to downtown Savannah, while I-95 leads north into South Carolina and south 132 miles (212 km) to Jacksonville, Florida. According to the United States Census Bureau, Pooler has a total area of 30.3 square miles (78.6 km²), of which 29.4 square miles (76.1 km²) is land and 0.97 square miles (2.5 km²), or 3.18%, is water. 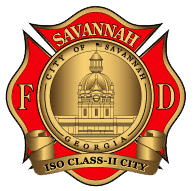 Pooler is part of the Savannah, GA Metropolitan Statistical Area. Per the 2010 census, Pooler's total population was 19,140, comprising 7,300 households and 5,183 families residing in the city. The population density was 664.6/sq mi (256.6/km²). There were 7,300 housing units at an average density of 253.5/sq mi (97.9/km²). The racial makeup of the city was 65.4% White, 25.4% African American, 0.2% Native American, 3.8% Asian, 0.1% Pacific Islander, 2.2% from other races, and 2.9% from two or more races. Hispanic or Latino of any race were 6.6% of the population.